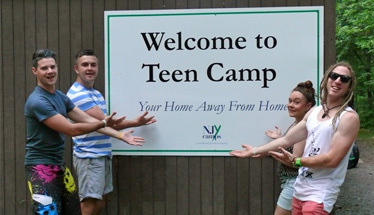 Being a camper in Teen Camp affords an incredible opportunity to give back and make a difference to the lives of others. 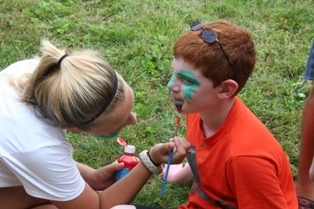 Each week, a variety of in-camp and out-of-camp service learning projects are available for campers to sign up to participate in. 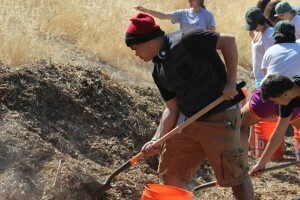 Service learning projects involve partnering with various local not-for-profit agencies and give campers access to working with senior citizens, children with learning difficulties, animals and environmental conservation work. Partners have included: The Milford Senior Center, The Country Ark Farm, The Gait Therapeutic Riding Center, The Pike County Agency on Aging amongst others. 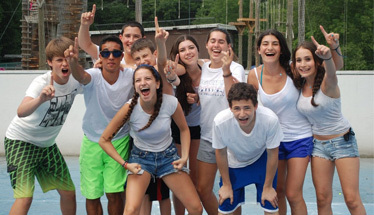 With each project that campers participate in, they receive special programming to frame the service experience in line with the Jewish values that it teaches. All completed volunteer hours are logged and campers receive a signed letter from the Director to have for future use.